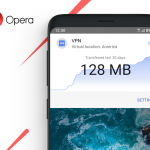 Today, we’ve released a new beta of Opera for Android, version 37. Besides the usual Chromium upgrade, this release comes with some interesting features, which we’d love you to test. 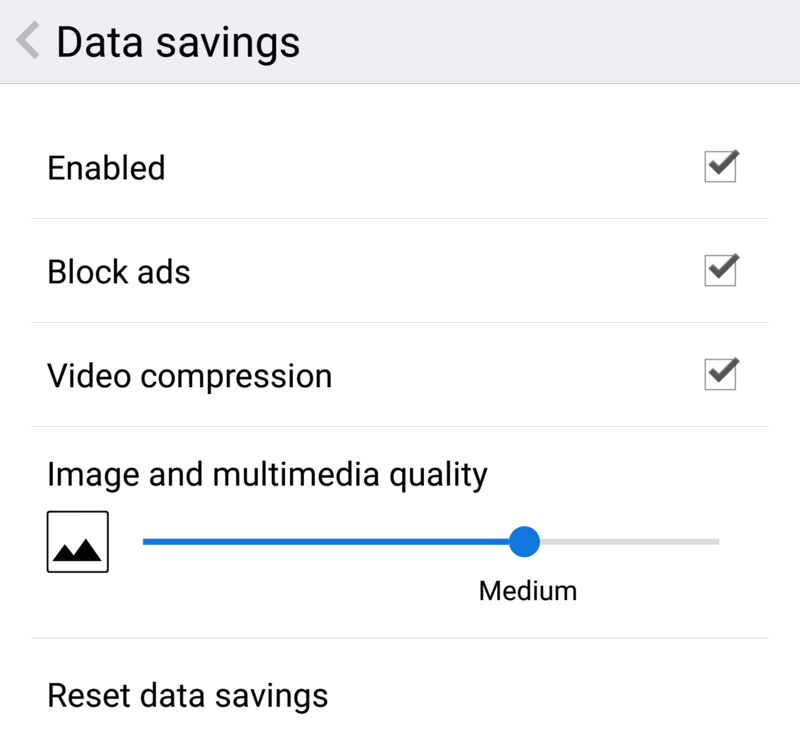 In the “Data savings settings”, you now find an option to “Block ads”, so you can save even more data and speed up page loads. Note that, at this point, a restart of the browser is required for the ad blocker to be activated. Also, the ad blocking feature only works as part of “Data savings”, so you have to have that turned on for ads to be blocked. Do let us know if it speeds up and improves your browsing experience! 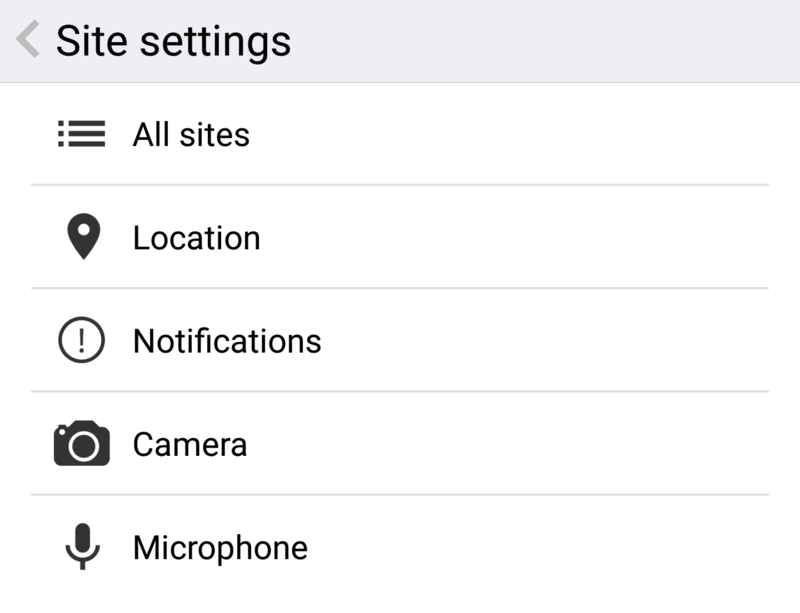 Another feature we’ve added is “Site settings”: under this menu option, you find an overview of permissions you’ve granted to individual sites, and it’s super easy to manage these permissions on a per-site basis. For instance, you may want to allow a video conferencing site to access your camera and microphone, while you block a search engine from accessing your location… and if you change your mind, it’s simple to grant or revoke permissions — a big improvement over cleaning the complete browser cache and starting from scratch, which was the only solution thus far! And, as the icing on the cake, we’ve also added support for web notifications via Service Workers, of which you can find a simple demo here. This allows websites to use the system notification area to post relevant notifications and updates (after you’ve granted permission, of course). Note that web push notifications are not supported yet, but we’re working on that as well for an upcoming release. Update (June 1st): Web push notifications are now supported in the latest beta as well! You can try it out on this push demo page, and we expect this to work on other sites soon as well, once they remove their browser sniffing.